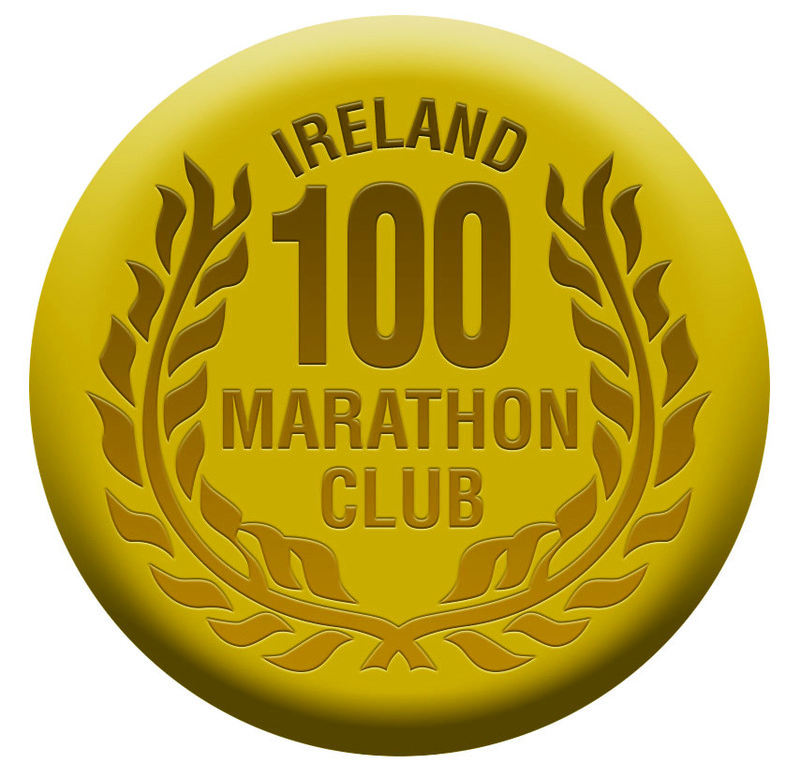 A gold medal can be presented on completion of 100 marathons. 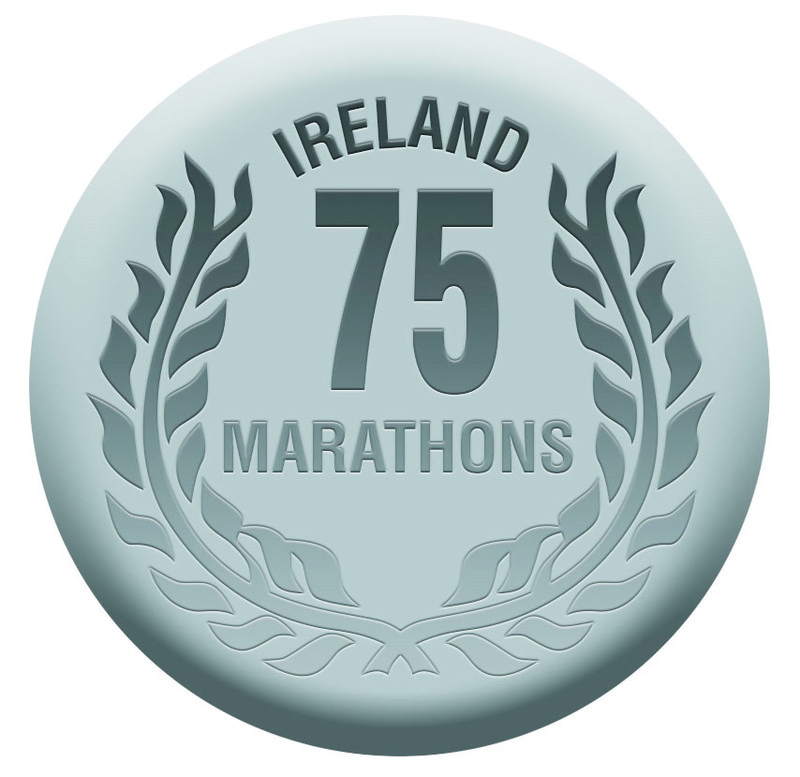 A silver medal can be presented on completion of 75 marathons. 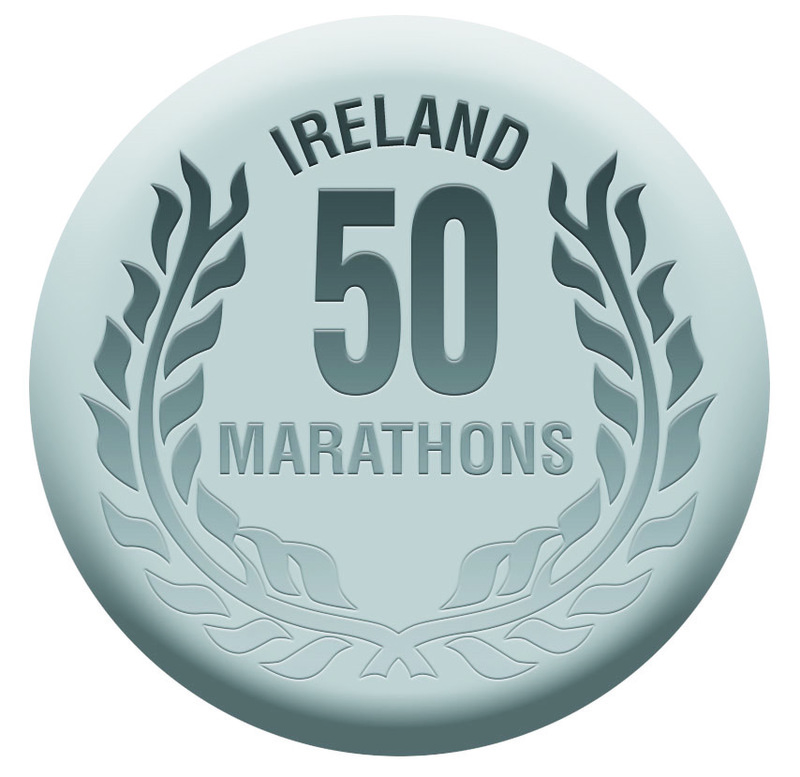 A silver medal can be presented on completion of 50 marathons. 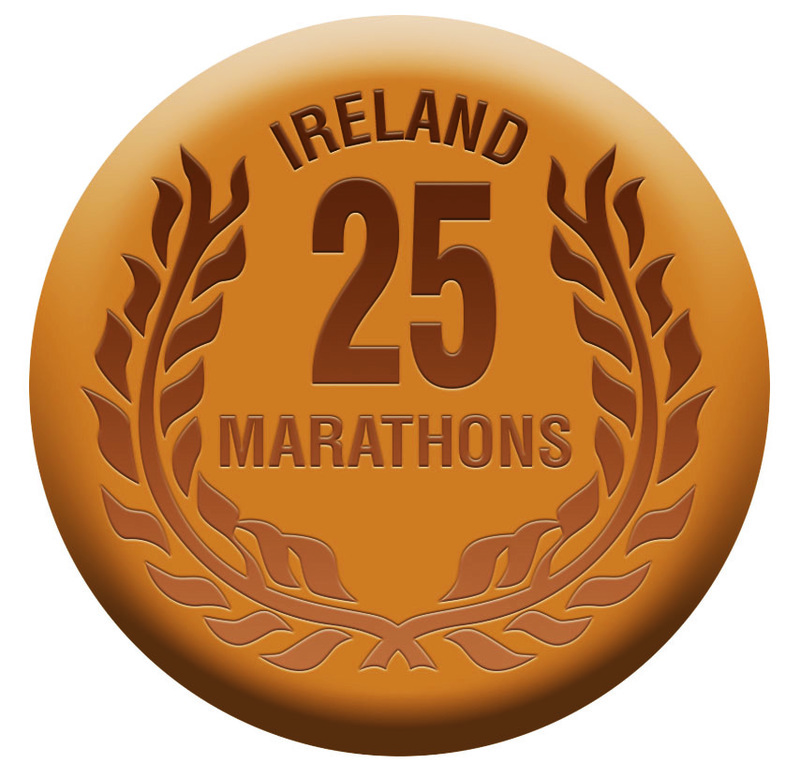 A bronze medal can be presented on completion of 25 marathons.